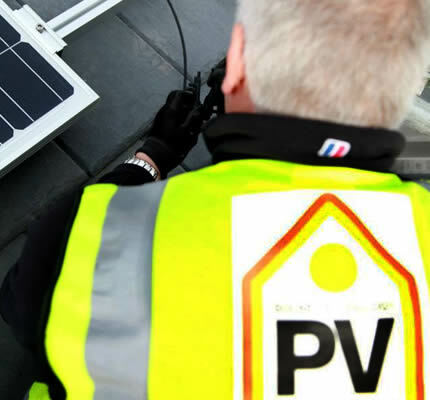 There is no energy source more environmentally friendly than the sun and there is no other company in the UK as well qualified to deliver the benefits of this energy into your home as PV Energy. Clean and green solar power is a renewable, sustainable and non polluting source of energy and solar PV (photovoltaic) panels are the most efficient way of capturing this energy. The best way to deliver maximum cost benefits with minimum fuss is by installing the unique PV Energy Solar Home system. The UKs Government FiT (Feed in Tariff) guarantees payments to individuals for every unit of green electricity their home produces, tax free and index linked to inflation for the next 20 years.